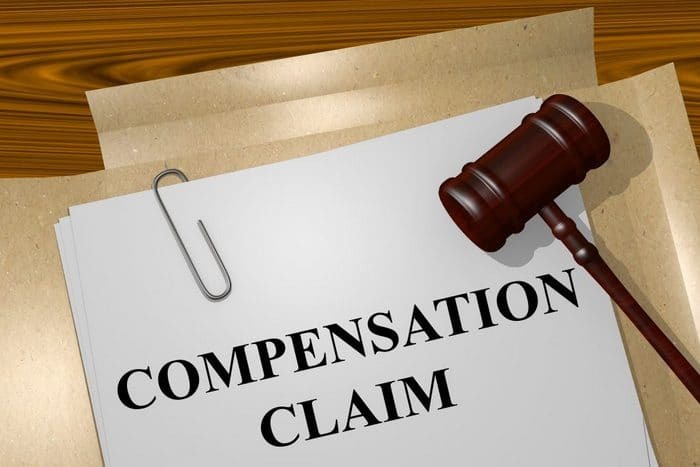 Hire a Workers’ Compensation Lawyer in Lansing, MI - The Law Offices of Charters, Tyler, Zack & Shearer, P. C.
The Michigan Workers’ Disability Compensation Act began as a compromise made between workers and employers. Conceptually, workers exchanged rights to sue employers for anything short of intentional harm for a simpler compensation process. The trade was workers would receive medical care and lost wages should they sustain work-related injuries/disabilities. Today’s reality is the political environment in the State of Michigan has made the process very complex. The benefits that workers strongly bargained for have eroded and been reduced to the point that legal assistance is necessary for you to obtain a settlement that you are rightfully entitled to. When you sustain a work-related injury or illness, it is vital that you hire a Workers’ Compensation Lawyer. The Law Offices of Charters, Tyler, Zack & Shearer, P.C. is a specialized Workers’ Compensation Law Firm. For more than 40 years, we have fought for and won cases on behalf of injured workers throughout Michigan. Your employer, insurance company, and adjuster serve interests in conflict with you and your family’s wellbeing. They have experience and expertise based on thousands of Workers’ Compensation Cases. You must hire a Workers’ Compensation Lawyer to serve your own best interests. Calculating your average weekly wage to establish your weekly benefit rate. Ensure you receive the correct Workers’ Compensation Rate. Review how and when discontinued fringe benefits increase your Workers’ Compensation Rate. Obtain reimbursement for related expenses including mileage for medical appointments. Acquire paid attendant care services. Obtain a nurse case manager. Arrange doctor representation at the employer’s medical evaluation. Secure vocational retraining as required. You deserve to be returned to the lifestyle you have earned, and your family is accustomed to. During our more than 40 years of experience, we have seen an extraordinary number of cases result in financial catastrophe. Workers that don’t hire a Workers’ Compensation Lawyer risk losing homes, vehicles, jobs, families, and much more. The Law Offices of Charters, Tyler, Zack & Shearer, P.C. never collect a fee unless we recover benefits on your behalf.